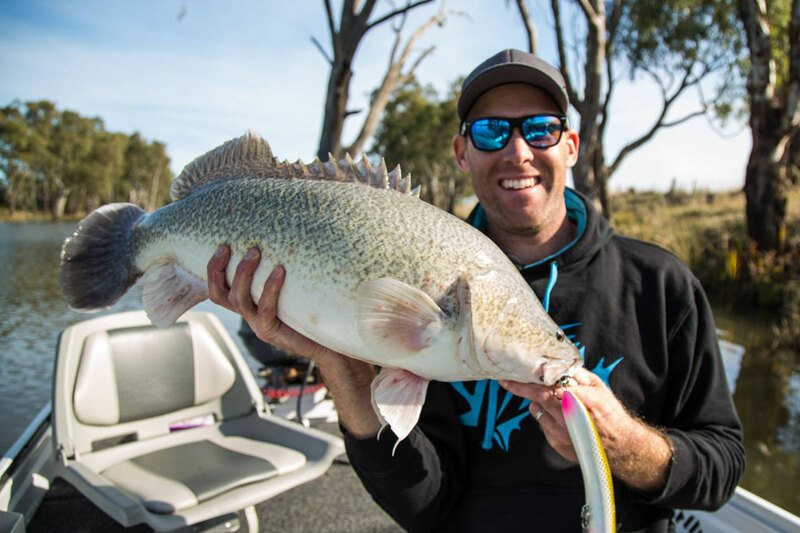 White Crow Lures are an australian native lure company based in the NSW Riverina Region. 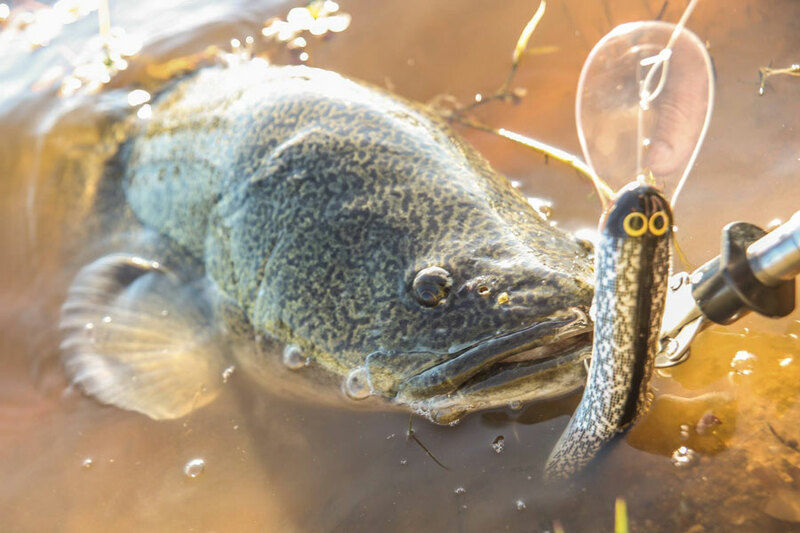 These high quality lures are available in 130mm and 190mm versions and both are responsible for some awesome catches of murray cod, barramundy and other predatory species. 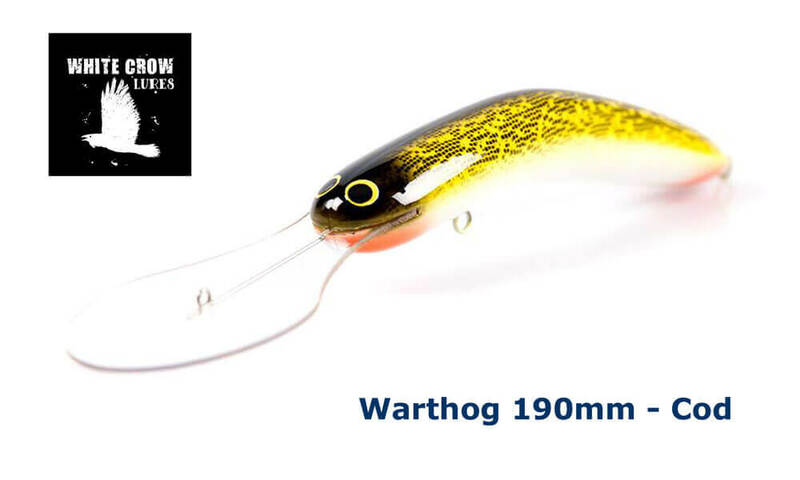 The 190mm Warthog is the first born for White Crow and has already accounted for multiple Cod over the magic 1 metre mark. The 190mm is available in 19 different colours and depths of 20ft and 40ft making it easy for you to choose the right lure for the conditions or species being targetted. The 130mm is the most recent from White Crow and is modelled on its larger brother. 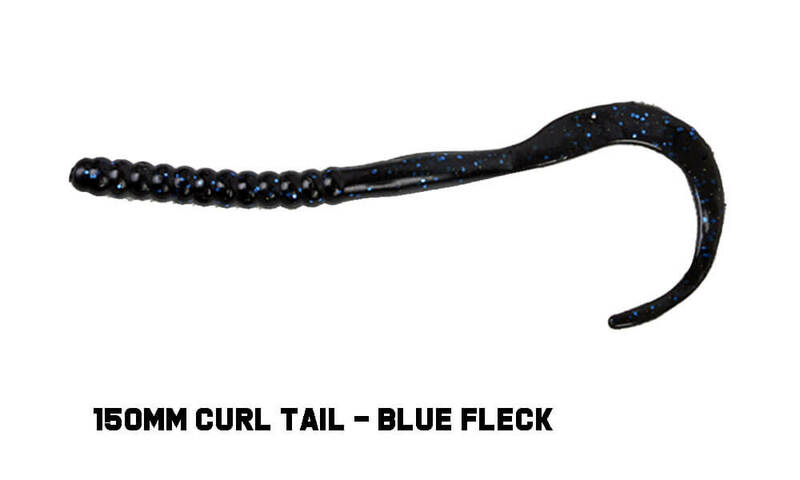 This lure is already proving a winner with large Cod. It is available in a range of colours and fitted with 15ft or 35ft bibs. White Crow Lures come STANDARD with Owner hooks and high grade stainless steel split rings, so there's no need to upgrade your components. 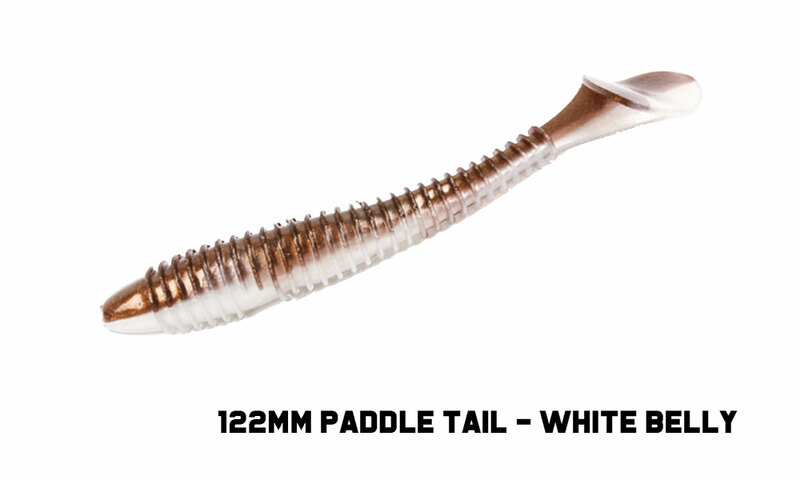 Want 10% Off any White Crow Lures ?